Products & Services — PSSworks! PSSworks! now offers online courses for clients and consumers. Carol and Elizabeth have taken their Human Resource & Leadership knowledge and created courses that help companies and employees grow and learn in a friendly and user-friendly environment. We also teach all of these online courses onsite as well, however if onsite is not an option these courses are like having Carol and Elizabeth in your office. Most courses include Video, PowerPoint Presentations, Bonus Modules, as well as quizzes to help hold you accountable for you online learning experience. PSSworks! 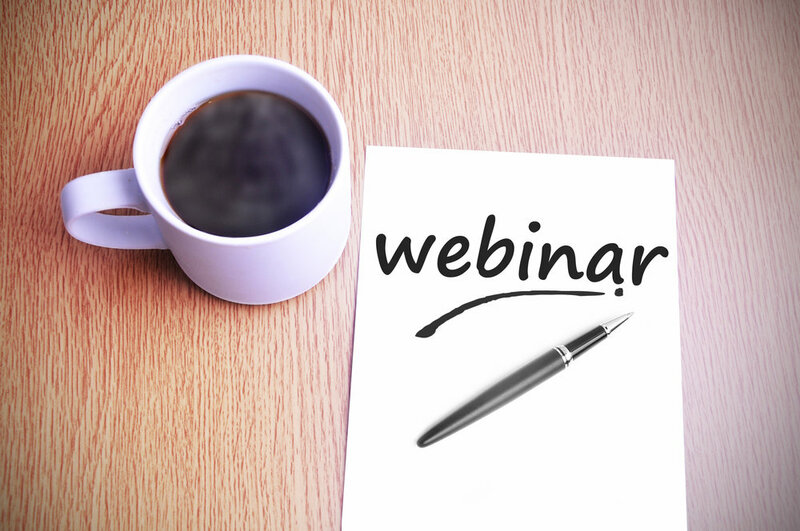 offers webinars throughout the year on Human Resource & Leadership topics. These webinars are recorded and available for purchase. They come complete with a recorded Webinar, PowerPoint Presentation, and Companion Guide to take notes in. Maximize your learning time by purchasing these pre-recorded webinars and choose your own training schedule. All webinars are prepared and hosted by Carol Westberry and Elizabeth Fanslow. PSSworks! and HRToolKitsOnline.com now offer a full array of Human Resource and Management Toolkits. These toolkits, written by HR Certified Professional, Carol Westberry, SPHR, SHRM-SCP were created to help HR professionals, business professionals, and business owners in dealing with all the pieces of hiring, firing, managing employees and maintaining a compliant HR Department. This courses, products, and webinars are developed and offered by HRToolkitsOnline.com. PSSworks! is an authorized agent and administers these products on their behalf.